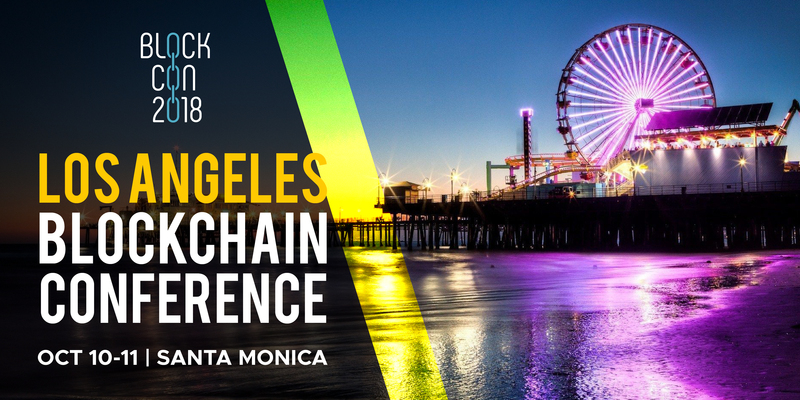 BLOCKCON returns to Santa Monica after kicking off the Crypto Conference season last year with a two day conference at the Museum of Flying in Santa Monica, CA. The event features expert speakers, tools, interactive demos and sessions to help attendees build, grow, and succeed in the Blockchain industry. Follow them on Medium for educational articles or on Twitter for conference updates. For 20% off tickets, use promo code: BlockchainBeach or follow this link.